Maples are famous for their leaves which can vary in colour throughout the seasons. From dark green to rich golden yellow, the leaves feature five distinct lobes and rounded teeth. If you do not like bats then this tree is perfect for you! Across some parts of Europe, it was believed that maple branches could prevent bats from entering buildings. Grown in fertile soils, it is suitable for soils of all types including chalky and exposed sites. The Field Maple must enjoy some shade but are not suited to full shady areas. Field Maple only needs to be pruned to shape at the beginning of each winter. This low maintenance tree makes it very appealing as well as making an attractive addition to any garden. 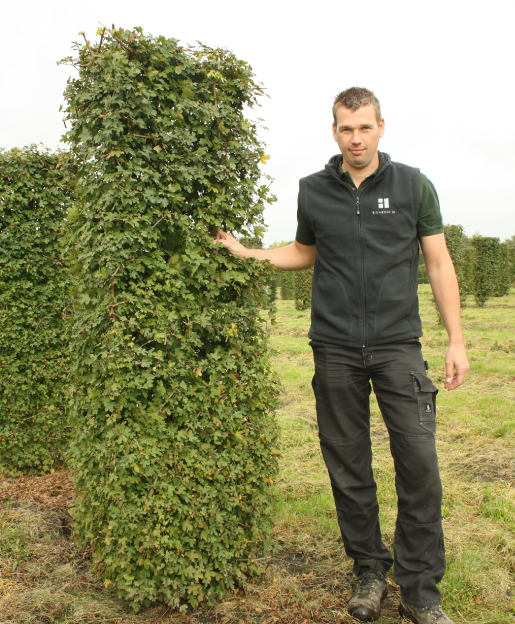 "HEDGES ARE HABITATS FENCES ARE BOUNDARIES"
We’re always happy to discuss your plans, offering advice and ideas where needed. Please get in touch today.